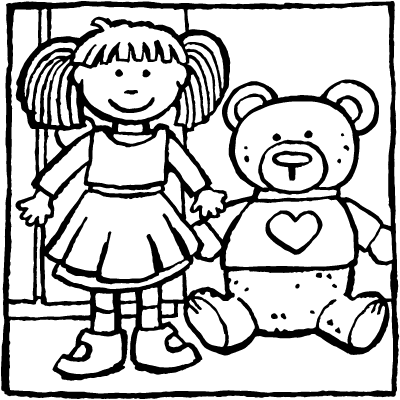 colouring pages of toys are always fun to colour in. perhaps a doll, a box full of blocks, or a rocking horse. 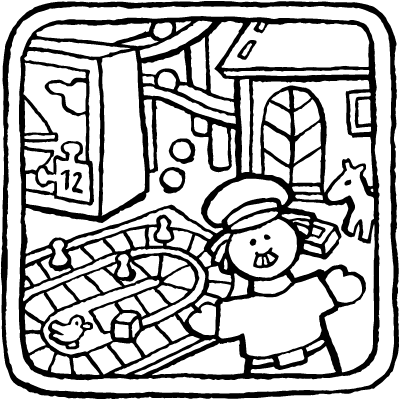 colour in the drawings and dream of your favourite toys. 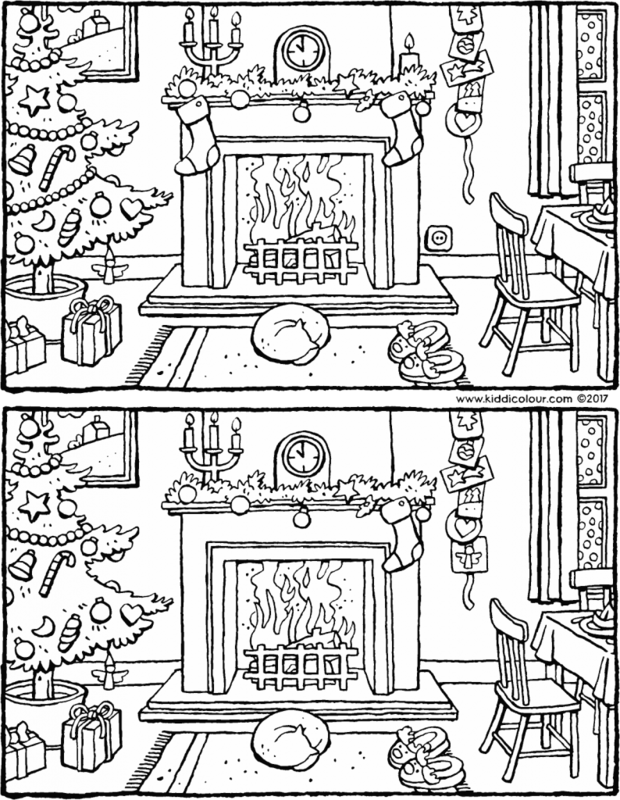 here you’ll find colouring pages to colour in. 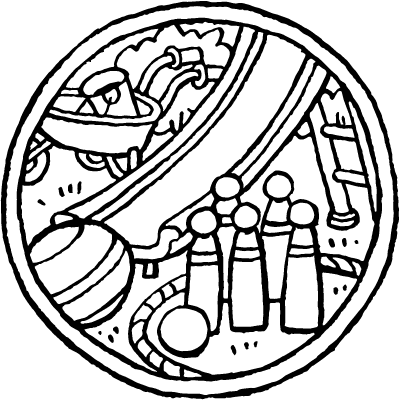 in each of the four sections, you’ll find a small version of every colouring page. 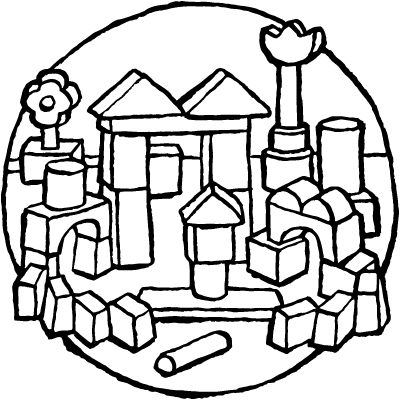 if you click on this small version, you’ll bring up a large colouring page. you can add text to it and print it out. 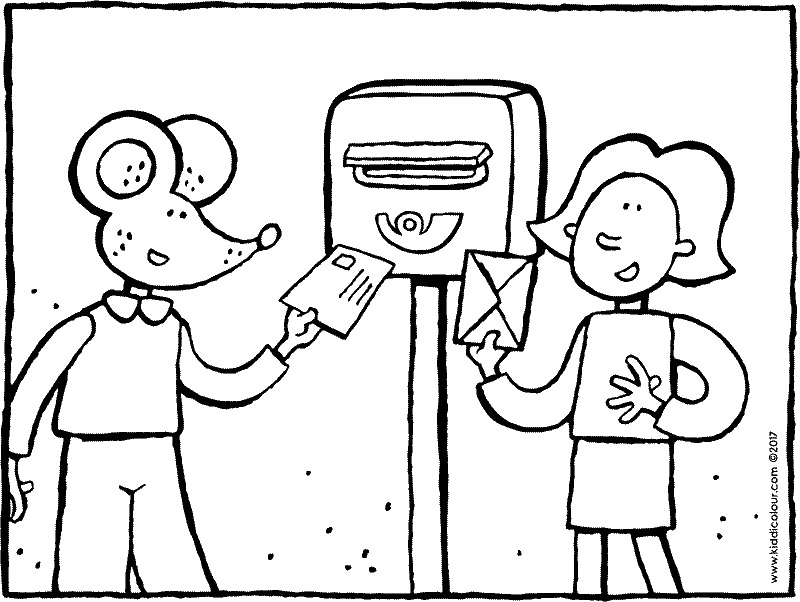 you can also email your colouring page to Saint Nicholas or Father Christmas!